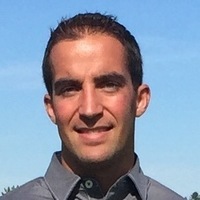 In 2016 Patrick Gocklin was selected to run the only year round indoor Golf Channel Academy in the New Hampshire, Vermont, and Maine region. 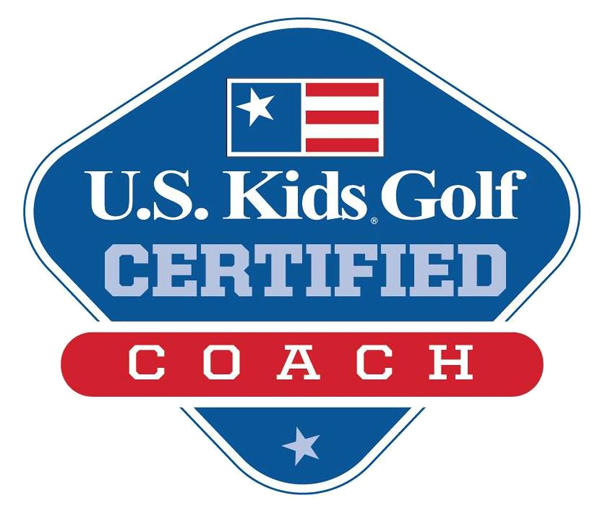 The Golf Channel recognized Patrick as one of the elite Golf Professionals in the United States for his continued efforts and results as a leader in the world of golf coaching. Patrick's coaching philosophy of customizing golf coaching programs to fit the needs of each individual helps golfer's of all ability levels from beginners to tour level players. 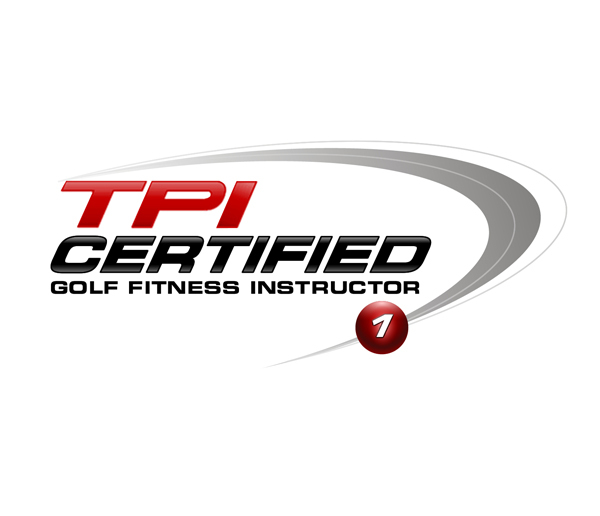 His understanding of technology, the golf swing, biomechanics, physical assessments, and golf-specific fitness places him at the forefront of the golf coaching world. 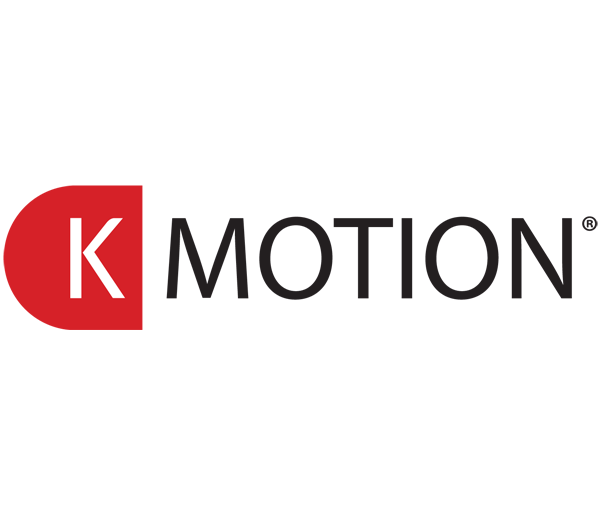 At KGOLF 360 we utilize 3D technology, Titleist Performance Institute's golf specific fitness programs, high speed video, ground force and ball flight data. 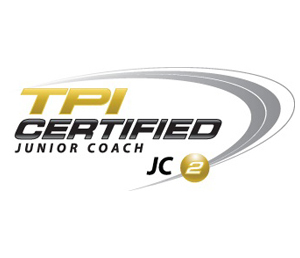 Patrick is a KMOTION Level II Certified Professional, a TPI Certified Golf Fitness Professional, US Kids Golf Junior Coach, and Level II TPI Certified Junior Golf Coach. Patrick believes that every golfer must be looked at as an individual first, whom possess different strengths, weaknesses, and body types that must be coached uniquely to those characteristics to help you play your best. With that philosophy, Patrick's coaching objectively assesses, tracks, and improves your game starting from a foundation of training great fundamentals and helping you to grow your swing and game into what will perform best in order to achieve your goals. Patrick is recognized as one of the top Junior Golf coaches in New England for developing students who have played at the highest level of Division I Golf. He has coached his students to 6 New Hampshire State Junior and High School Championships in his first 6 years. Along with his work among his junior golfers Patrick has also coached multiple winners in city, state, and regional events. 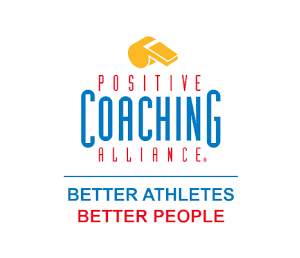 As the founder of KGOLF360, Patrick has been featured in Boston Voyager Magazine, the New Hampshire Union Leader Newspaper, and on WMUR Channel 9 news as one of the regions most inspiring entrepreneurs and world class coaches. He received his degree from Florida Southern College where he was a member of their 2010 National Championship Golf Team.